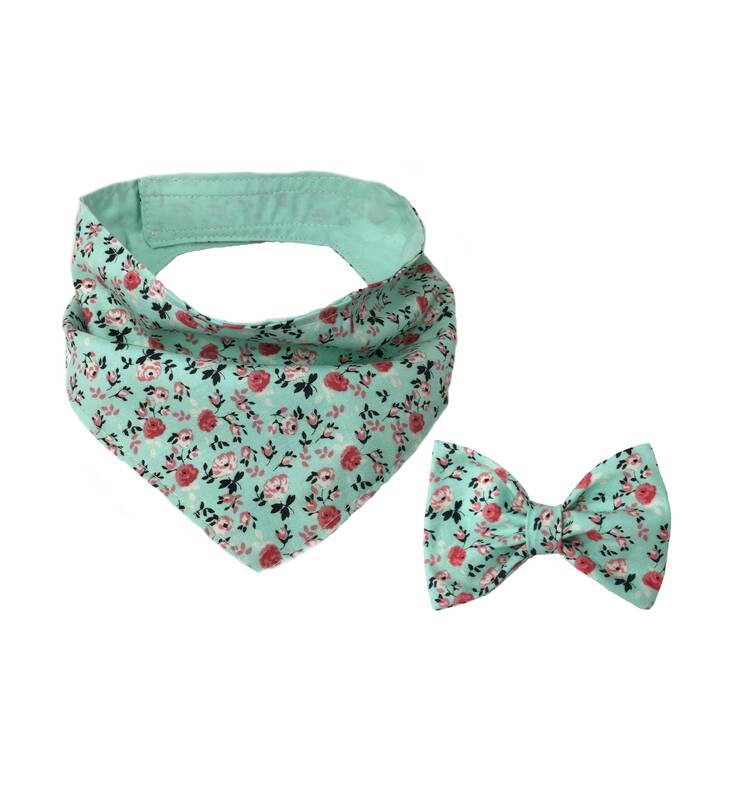 These Mint Floral bandanas and bow ties add a fun, yet classy look to your pup's neckline. Bow ties: You have the option of a clip or elastic band, allowing the versatility of being used for a hair clip or collar bow! This option comes with an alligator clip that is secured onto the back of the bow, allowing you to use it as a hair clip to the bow wherever you would like in your child or pup's hair. 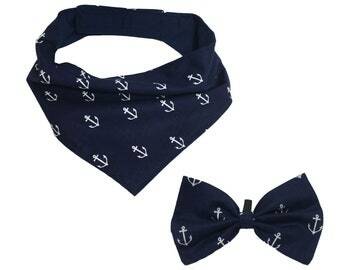 These bow ties come in X-Small or Small. 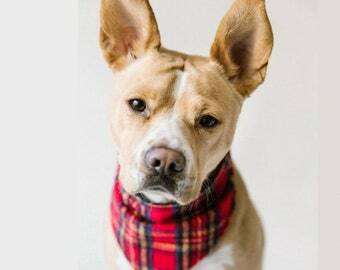 These pet bowties and bandanas are made from a 100% lightweight cotton. 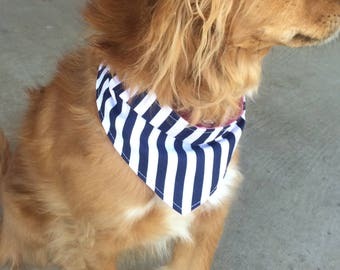 The pet bandana is lined with solid mint cotton and is secured with a 4" velcro enclosure.